*Super high ceilings with skylights! * Large 3 bedroom apartment! 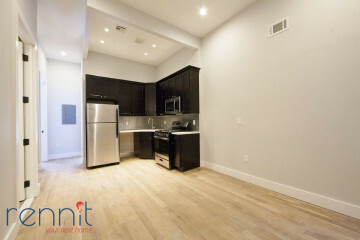 Super high ceiling with large open living room with huge skylight!, Queen sized bedrooms with great windows and closets, Hardwood floors, Central air and heat, Video intercom system, Modern kitchen with stainless steal kitchen appliances includes microwave and dishwasher, in building laundry room.